It’s been awhile since I’ve been back to east Africa. It’s a place that once wholly captured me. I thought I would never come back. Last night, instead of packing, I found myself sorting through my photos from a few years ago to give you a taste (if you’ve never been to Kenya or Tanzania or Uganda)–of how diverse and gorgeous it is. 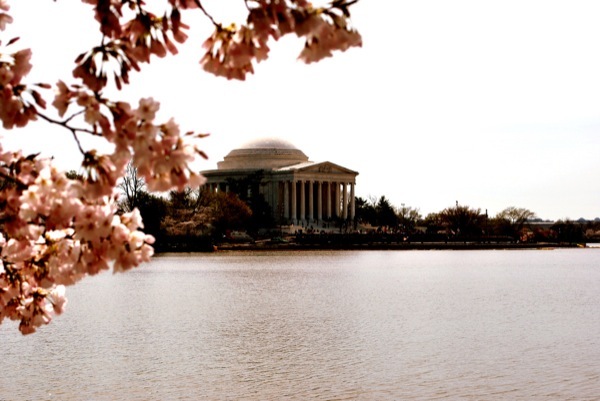 DC’s Cherry Blossom Festival starts today. Tourists descend en masse on the Potomac tidal basin, where the Thomas Jefferson memorial is ringed by an astonishing display of delicate pinks and whites. It’s striking. There are so many blossoms that all the natural light seems to be filtered through a pink lens, casting a rosy glow. I recommend going on a weekday morning or evening, when the crowds are fewer and the air is stiller. Louise and I braved the crowds last year with our mother, who drove in from Michigan just for the event. It was hectic, but still beautiful, and L snapped some gorgeous pictures. 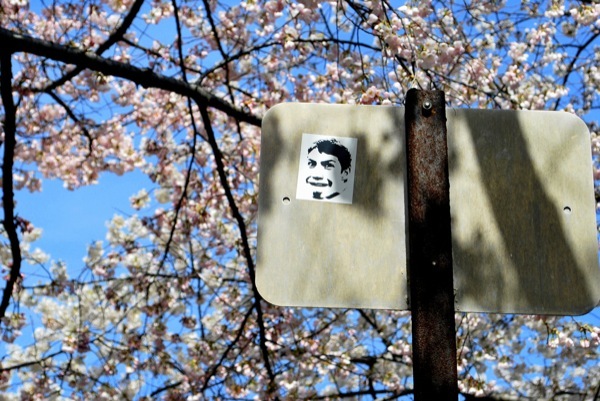 You don’t have to be downtown to see the cherry blossoms, though. The District is peppered with cherry trees, and my morning commute has become increasingly beautiful over the past week as the local park unfolded itself into spring. But this year, the advent of the cherry blossoms is tinged with tragedy. How can you look at graceful sprays of sakura and not think of Japan? You are currently browsing entries tagged with Pastry at The Yellow House.